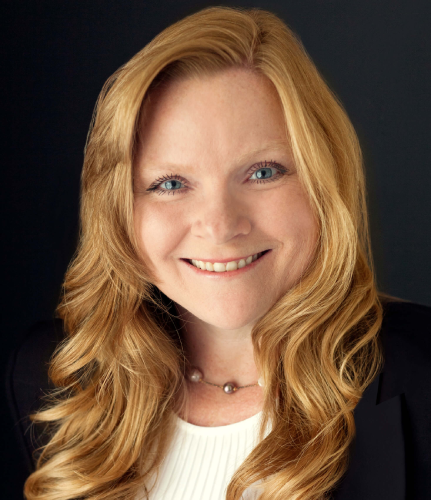 I encourage you to browse my current listings for practices currently being offered in Southern California. The list is organized based on location, availability, and pricing. The listings are constantly updated, so check regularly for new listings that may become available. 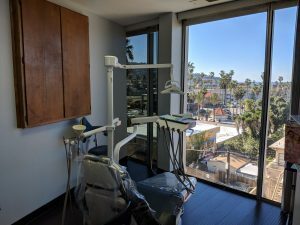 Amazing opportunity to own your dream practice on PCH just blocks from the beach. 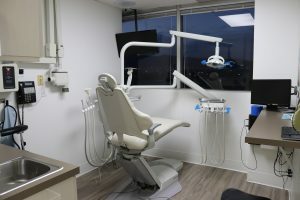 State of the Art, 3 equipped treatment rooms in a 1,100 sq. ft., exquisitely designed suite. Rent is only $4,500/ month for this high exposure, high end location. 11 Years of Community Goodwill. 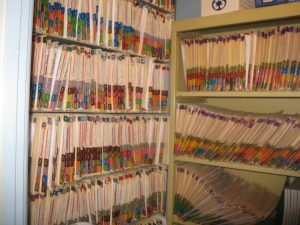 Clients accept proposed treatment plans. Long term, knowledgeable staff in place. Priced at $790,000! Under offer, back up offer encouraged. 4 eq. 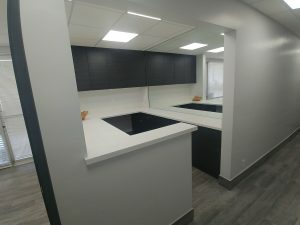 treatment rooms in a 1,100 sq. ft. suite with charm and attention to detail from floor to ceiling! Crown molding, ceiling medallions, chandeliers, coffered ceiling, and ornate architectural elements make up this must see practice! Rent is $9,000/month (negotiable). 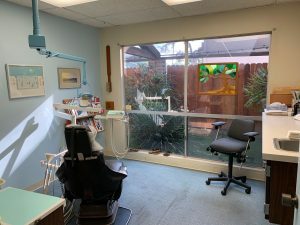 Seller currently has a Dentist that pays half the rent. 28 Years of Community Goodwill. Seller sets schedule around high-end clientele. This practice has the opportunity to grow in such an affluent community! 5 eq. treatment rooms & 1 plumbed not eq. 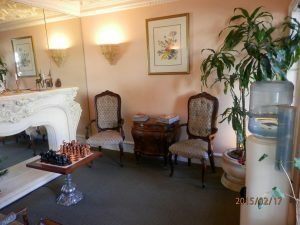 treatment room in a 2,500 sq. ft. suite. 27 years of goodwill. The well-trained staff caters to a high-end patient base. Rent is only 3,600/month! 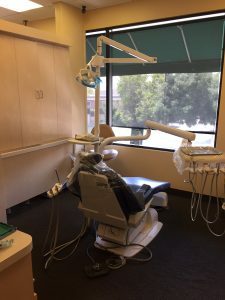 Dentrix Software, Digital X-ray, Intra Oral Camera, CT Scan and Gemini Dual Wave Laser. History of collecting over $1.2 Million a year. 92% Cash, 8% Ins. Seller is requesting a resume from potential buyers. 4 eq. 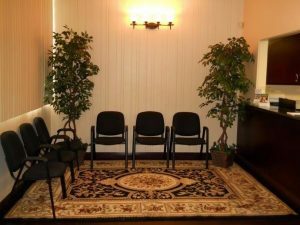 treatment rooms in a 1,250 sq. 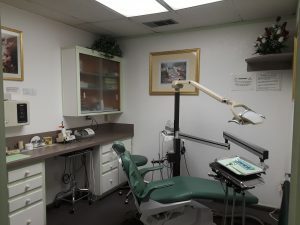 ft. suite located in a single story, strip center on a busy street corner with excellent exposure and foot traffic convenient to the 5 freeway. $3,225/mo rent includes all utilities except electricity. Long term staff in place. Collected approx. $173,676 in 2018. Under offer, Back up offers encouraged. Excellent corner location in a well-known 4 story professional building. 3 eq. treatment rooms, 19+ years of Goodwill, and projecting $378,174 for 2018. The office has a sensitive and caring staff, and enjoys 10-15 new patients a month. 75% insurance, 19% cash and 6% other. 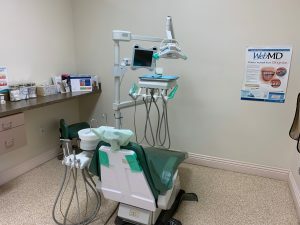 Centrally located in Downey, this building is well known to those who live in the area as the place to attend to their medical and dental needs. Housed in a 1,214 sq. ft. suite, the rent is only $2,739 a month. in a 1,000 sq. ft. suite located in a free standing building on a busy corner with excellent visibility. The base rent is currently $2,060 a month! Leasehold Improvements & Equipment Only $14,900! 4 eq. ops. & 1 plumbed not eq. op. in a 1,800 sq. ft. suite located in a two-story professional building convenient to the freeway with free parking. 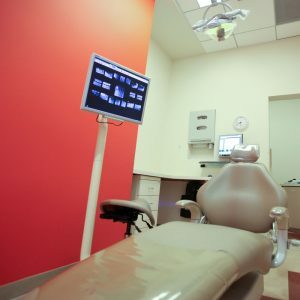 Custom finishes, Dentrix Software, Intra-oral camera, and Digital x-ray. Priced to Sell! 3 eq. ops. & 1 plumbed not eq. op. in a 1,000 sq. ft. suite with beautiful 11thfloor views. Amazing design and buildout! Lease is only $2,870/mo and includes utilities. 45 Years of Community Goodwill. Solid, Established Patient Base. 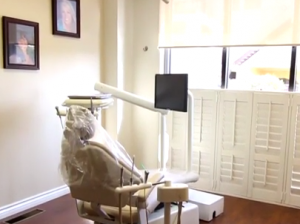 State of the Art Suite with Dentrix G7 Software, Digital Xray, and Intra Oral Camera. 52% PPO and 48% Cash Practice. Collected Approx. $560,894 in 2018. 3 eq. 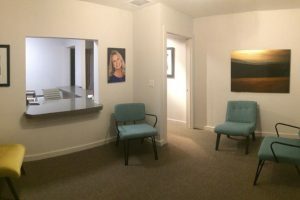 treatment rooms in a 1,500 sq. ft. suite located in a multi-story professional building on a busy street. Rent is only $3,500/month and includes all utilities except electric. 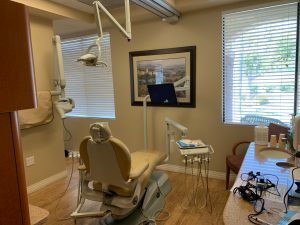 Newer equipment, Digital Pano, Intra Oral Camera, Inplant Motor System and Easy Dental Software. Patient base is primarily Korean and many patients pay cash. Seller will help transition. Collected approx. $391,200 in 2018. The seller is requesting a resume from potential buyers. Modern, High Tech Practice – Do not miss out on this opportunity! 5 eq. 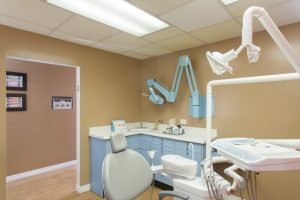 treatment rooms & 2 plumbed Xray rooms in a 2,500 sq. ft. suite. 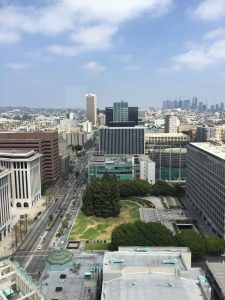 Upscale, Professional building off the 110 freeway. 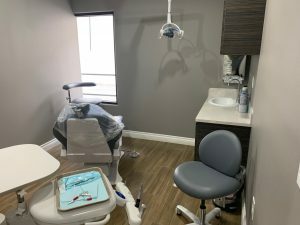 State of the Art practice with an amazing build-out. Excellent marketing in place and foot traffic exposure. 17+ Years of Goodwill. 80% PPO & 20% Cash practice. Long term, quality staff in place. Collected $1,293,598 in 2018. CAT-6 networking.Landlord is easy to work with and ready to negotiate a new lease. Location Only- No Equip. Leasehold and Equipment only. It isn’t often that we have an 8 eq. ops. practice that presents itself like this location. Pelton Crane throughout – track lighting in all rooms – showcase practice in the Sidekick Spring 2006 edition. 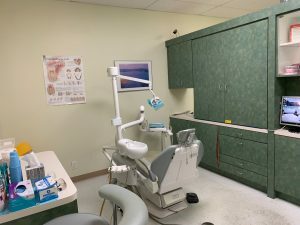 Close to the 241 toll and area amenities, this has been a dental office for over 25 years. Seller has purchased a building nearby. This will be an excellent multi-specialty location. Ocean Views and Breezes included! 5 eq. ops. in a 1,995 sq. ft. suite located in a multi story, professional building with over 50 years of Goodwill. Only a few blocks from the beach. Strong Patient Base. Long term, quality, caring staff. 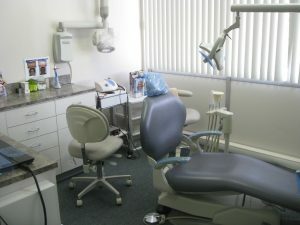 Potential to implement advertising and create a website to attract new patients. 50% Insurance & 50% Cash income stream. Collected $339,277 in 2018. 3 eq. ops. in a spacious suite with room to expand and ocean views. Amazing location close to the beach, 5 freeway, and local shops/restaurants. Rent is only $2,938/month! 80% Insurance and 20% Cash Income Stream. Collected approx. $680K in 2018 on a 4 day work week. 3 eq. treatment rooms & 5 plumbed not eq. treatment rooms in a spacious 3,029 sq. ft. suite located in a single story, free standing building. Beautifully designed and everything looks new! 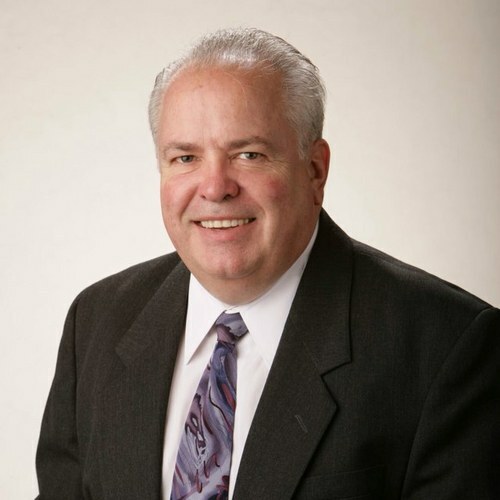 Seller has a practice in La Puente and lives in Orange County. Seller has only been able to work this location 2 days a week. 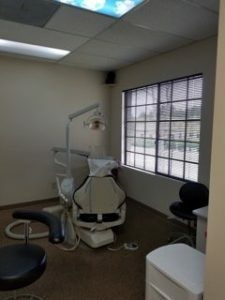 Established as a dental practice since 2013, Rent is $4,544/month. Collected approx. $135,819 on a 2 day work week in 2018. Would be a great Multi-Specialty location! Under offer, Back up offers encouraged. 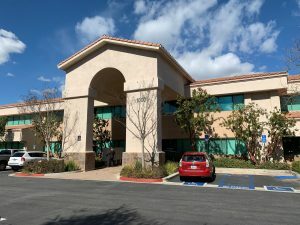 Excellent location in the Tustin Medical Center on a busy street convenient to the 5 and 55 freeways. Will entertain a GP or Pedo. Room for 3 to 4 ops with addition of dividers. Bright, clean, well designed 2,000 sq. ft. suite – Seller used superior materials on the build-out. The rent is $4,700/month. Leasehold Improvements only. Seller set price. The office is very modern and roomy, with 3,000 sq. ft. on the first floor, and 900 feet on the second. 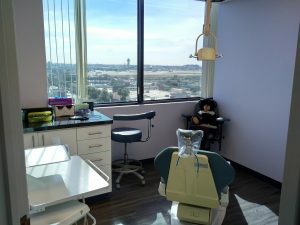 There is space for a full service lab on the upper floor, or you could open it to Ortho by converting it to an open bay. There is a surgical suite, as one of the sellers is a prosthodontist. You could use the location as a management center if you had multiple offices. 4 eq. treatment rooms in a 1,300 sq. ft., recently remodeled suite located in a well-known, community established high rise on a busy corner. 11th floor views! Rent is $4,263/month and all utilities are included except internet and phone service. 39+ Years of Goodwill. 70% PPO and 30% Cash. 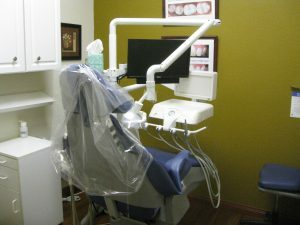 Intra Oral Camera, Digital Xray, and equipment that averages 5 years old. No advertising plan in place. Projecting approx. $249,446 on a 3.5 work week for 2018. Recently Reduced $126,000 OBO! 4 eq. treatment rooms in a 1,190 sq. 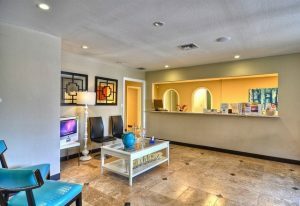 ft. suite located in a busy Westminster shopping center convenient to the 405 and 22 freeways. Nicely designed, clean, bright suite with a rent of $4,566/month. Long-term, excellent staff. Collected $352,711 in 2018 on a 2 day work week. Under offers. 2 eq. surgery rooms & 2 eq. 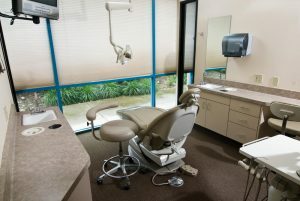 consultation rooms in a beautifully designed, recently remodeled, top of the line, paperless, digital, 1,500 sq. ft. suite located in a prestigious medical plaza. Solid referral base. Collected approx. $706K in 2018. Seller is requesting a resume from potential buyers.